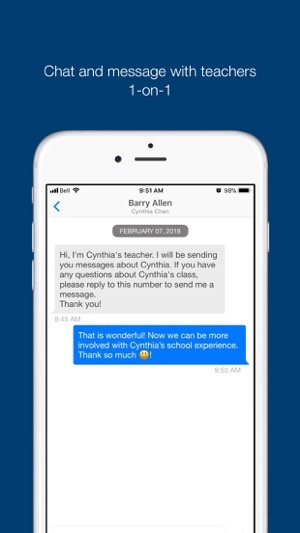 TalkingPoints is a free application that lets you communicate with your children’s teachers in your native/home language. 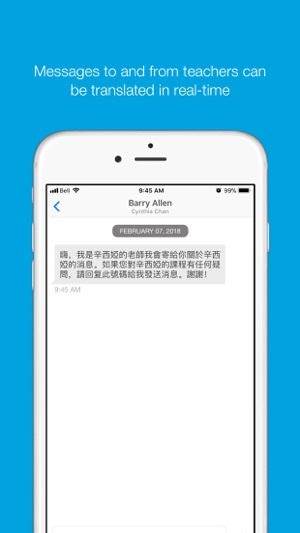 You will be able to send and receive messages through this application in your native/home language, because TalkingPoints will translate your message into English for teachers. After last update it either crashes all the time and won’t open or it requests my phone number again and then says I’m not connected to the internet. Funny I have no trouble with any other app running and connecting to the internet. Would be nice if they just went back to the previous version so I can continue to use the app to communicate with my child’s teachers! Since last update, i can’t use the app. It freezes and crashes immediately after opening. Now i have no way to communicate with my children’s teachers.